Tag Archives for: "environmental working group"
Our office is optimized to be the cleanest and most intimate environment for skin care. 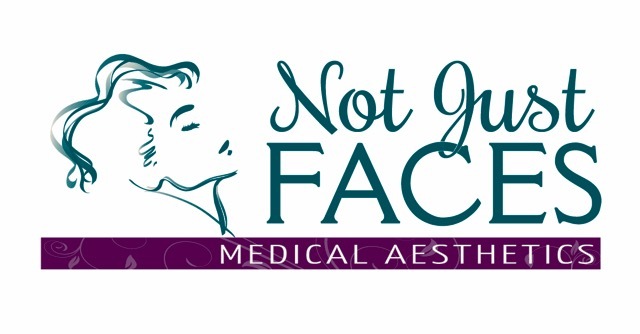 We are pleased to invite every patient, regardless of their skin type or tone, to an innovative aesthetics experience. Contact our office today to schedule an appointment. 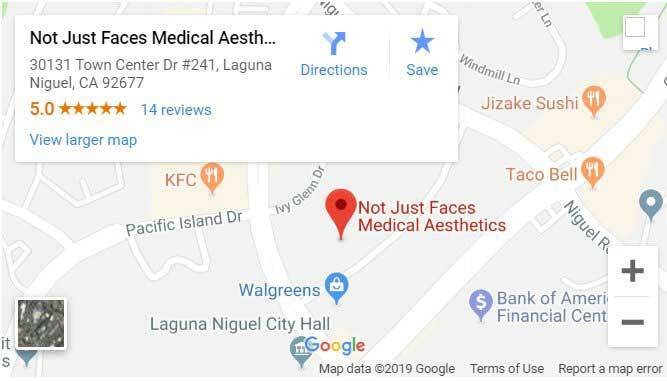 © Copyright 2016 - Not Just Faces Medical Aesthetics - All Rights Reserved - Not Just Faces Medical Aesthetics is situated in the Laguna Niguel area and is among the preferred locations for skin care, dermatology, and cosmetic treatments. - Sitemap | *Images contained within website represent models unless otherwise indicated.